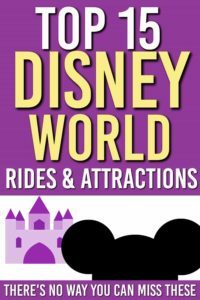 There are a lot of rides at Disney World and as a first timer it’s overwhelming to book your rides before you get there. Here are the top 15 Disney rides to get your Fast Passes before you arrive. If you don’t like rollercoaster then you can check out this post here about the top 10 FastPass without rollercoasters. Some Disney rides can have long lines an hour into the day. If you aren’t careful you could spend hours in line everyday. 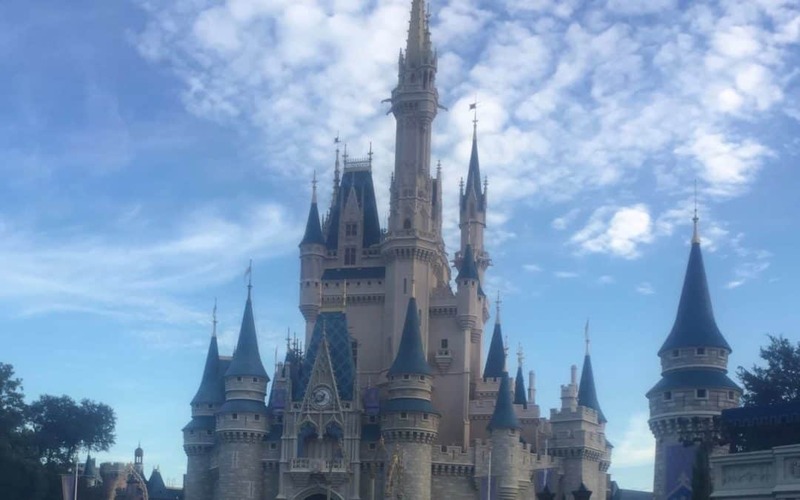 If you have checked out our Disney FastPass Secrets, you will know there are things that you can do to get the most out of your DisneyWorld experience. 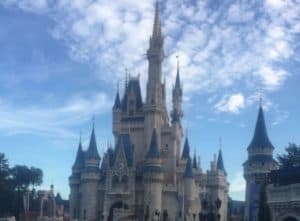 The Best Walt Disney World Rides To Get a FastPass for each park are as follows (note that this refers to your first 3 passes and not the ones you get after like we talked about in our Fastpass Secrets). This is a good one to hit early in the day or later on in the evening so the animals are more active. It gets pretty busy so booking a Fastpass is a good idea. This is the feature roller coaster in the park. It’s got a steep climb and is pretty intense for the young ones. Yet my youngest couldn’t get enough of it. You can FastPass this, but it does have low lines first thing in the morning on occassion or if you are staying at a Walt Disney Resort you can benefit from the early magic hours. This one you should get a fast pass for. Not because the line ups are so long, though they can get to be over an hour in the afternoons. But because the longer that you stay in line the more likely you are to question your sanity. This ride has a steep drop and is the one that terrified me the most. Still it’s a main stay at Hollywood Studios and the featured landmark. You may regret not going on it. That said, I’m happy to have done it, but didn’t want to ever do it again. This is a great roller coaster. The type of FastPass is a tier that includes Tower of Terror, so you will need to pick between the two. Our plan was to book the Tower of Terror and get to Rockin’ Roller Coaster first thing in the morning before the heat got unbearable and you lose your nerve. This is another ride that gets long fast. Book your fast pass as quickly as you can for this one. Getting a pass that day may be a challenge. It’s a fun game ride. This fills up quickly so get there early. Honestly I thought I was done with Frozen (our iTunes play count for Let it go sits near 1000 plays) but the one thing Disney does with it’s new rides is hit them out of the park. I got off Frozen and could have gone right back onto it, had it not been for the 70 minute wait. This one is worth the FastPass. One other note is that Frozen did shut down a few times when we were there. So it’s probably worth booking this as early as possible. But that’s all a part of our Epcot FastPass strategy. This is a must ride and probably the wildest rollercoaster in the Magic Kingdom. The rollercoaster is in the dark so that might have your little ones spooked a little but that’s ok. One other note, it’s single seating on this roller coaster. Just a heads up if you have little ones need mom or dad next to them on the rides. You are going to get wet on this so you will want to book your FastPass around that fact. Or else you can pack a poncho. This roller coaster has always been a favorite. We hit this one first thing in the morning and didn’t have to wait more than 5 minutes. If you plan on doing it later on in the day it’s worth getting the Fast Pass. This is one you should book for first thing in the morning and get it done. The ride was breaking down quite a bit so getting your FastPass and getting it out of the way early is a great plan. This is one of the longer waits so it’s a good idea to Fast Pass this one. Our kids loved this one and wanted to do it again and again. There you have it. If you manage to get on this 15 rides while you are at Disney you will have definitely accomplished something. 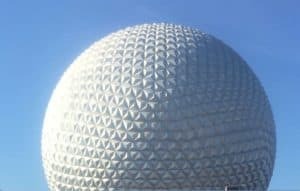 Thinking Epcot? Here is our Epcot One Day Plan, and the full list of Epcot Rides and Attractions. Find this helpful? Share it so others can enjoy Disney! I would absolutely agree with you on your number 1 and 2! My wife and I live about an hour away from Disney and have been going regularly for the last couple of years. 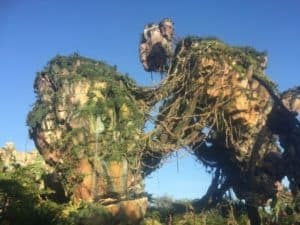 We were able to get behind the scenes passes for Avatar and Flight of Passage was amazing. The safari has always been an amazing ride. Its the fact that each time the ride is different due to the animals. We have gone and saw nothing but a day later the lions are roaring… My little 3 year old absolutely loves this ride! Flight of passage is amazing. I wish I could have done that ride a 100 times over. I can’t wait to see the rides they over the next few years.